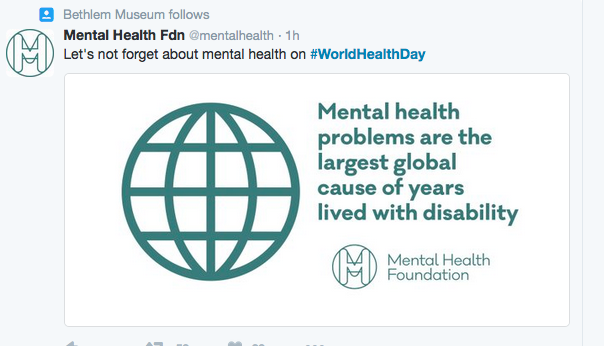 Today is World Health Day. Judging from what’s in the Song of Contagion Twitter stream (@songfocontagion), this is above all an opportunity for a lot of lobbyists and marketing specialists to promote their specific cause. 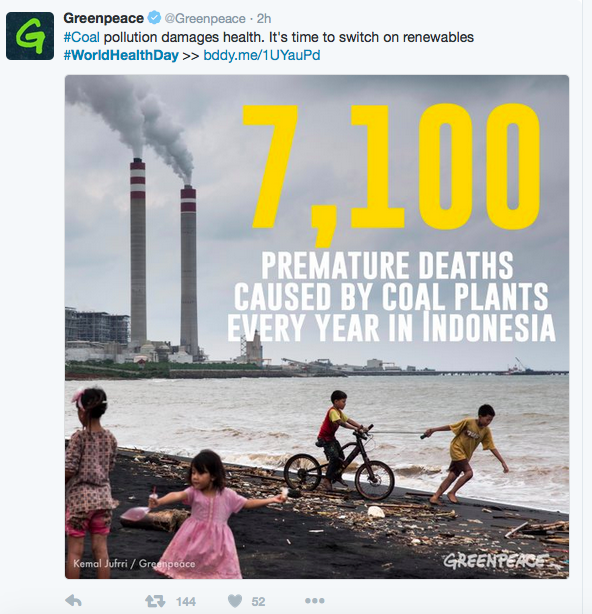 Greenpeace has been quite active, because of course you can always make a health issue out of the environment. There’s quite a bit from the Indian government, a lot of it focusing on diabetes (the prevalence of which, we will learn from The Lancet tonight, has more than doubled in India since 1980). 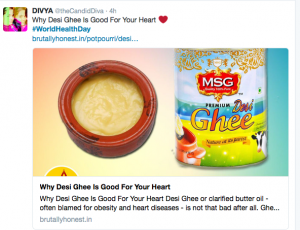 But there are also Indian companies trying to convince us that ghee, or clarified butter, is good for us after all. All of this is part of the clamour that leads to really important decisions about what research gets done and which interventions get funded. 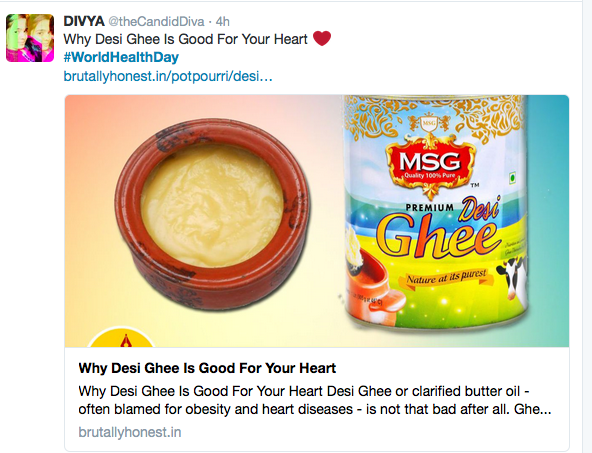 (Oddly, I’ve seen little today from Big Pharma, who I thought would be all over Twitter — maybe they are promoting their wares through the NGOs and foundations they fund?) If you want to help us make sense of how much influence initiatives such as World Health Day really have, then turn the results into music, please join us on the Song of Contagion project. Details here of our April 23rd launch workshop — which will discuss how priorities are set in global health. This post was published on 07/04/16 in Pisani's picks, Science. 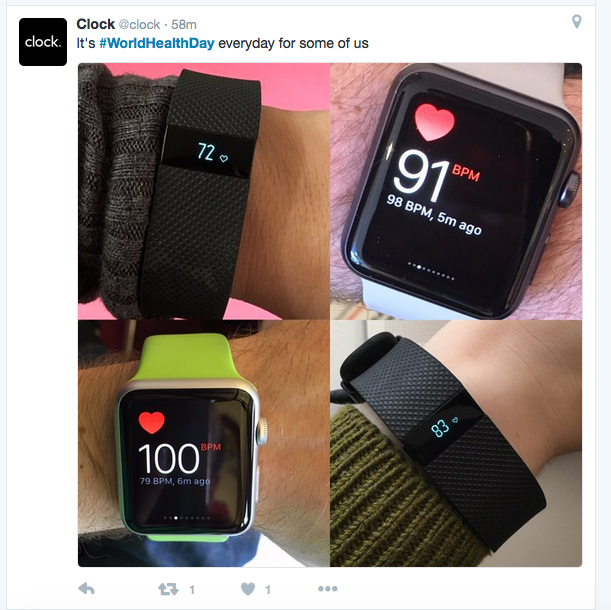 Tags: #WorldHealthDay, diabetes, Greenpeace, Song of Contagion, songofcontagion, World Health Day.